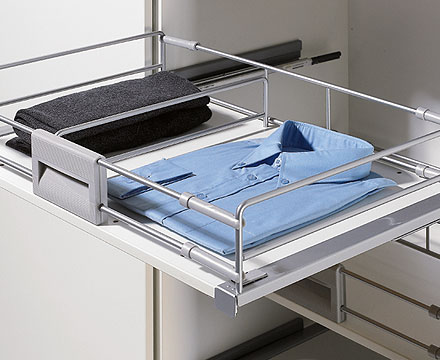 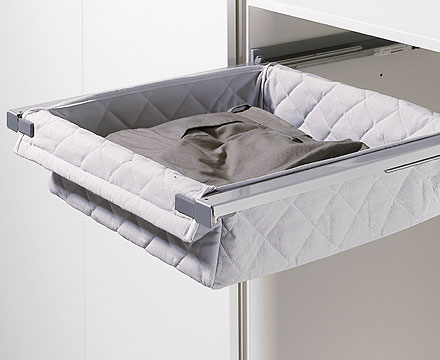 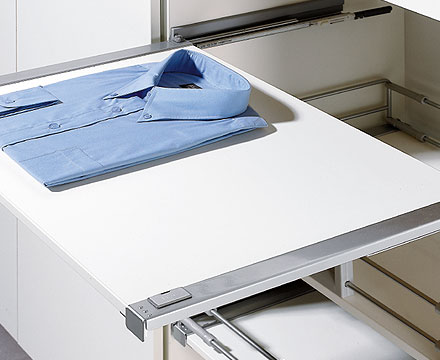 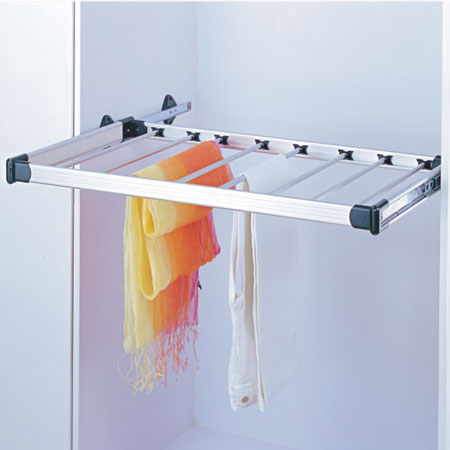 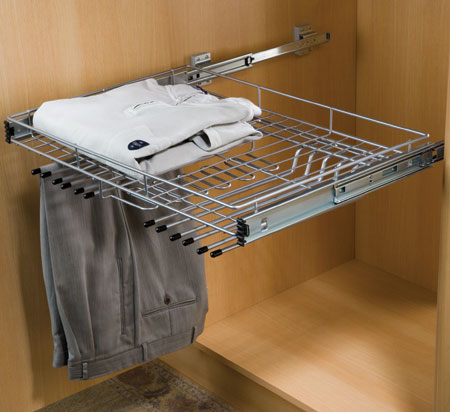 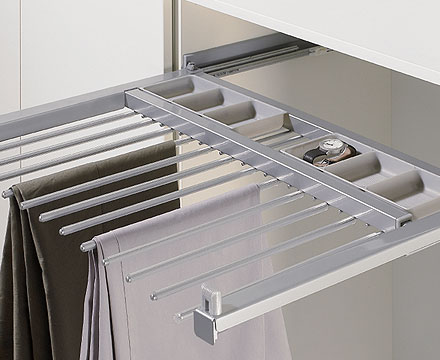 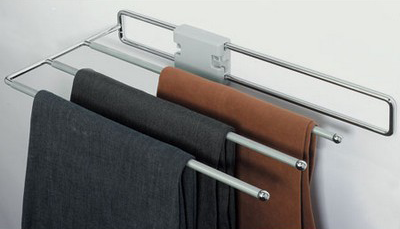 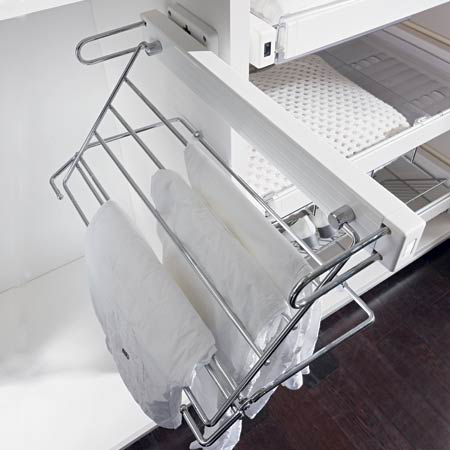 We are leading suppliers of wardrobe fittings from brands like Hettich and Hafele in Kolkata. 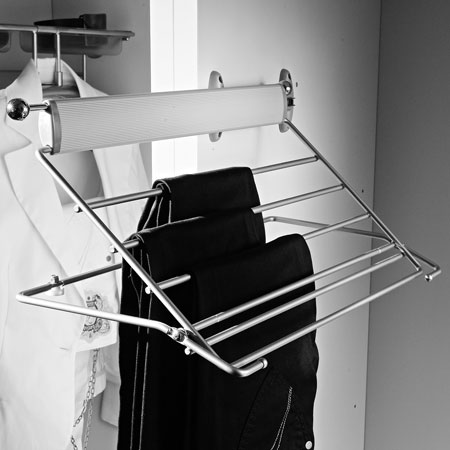 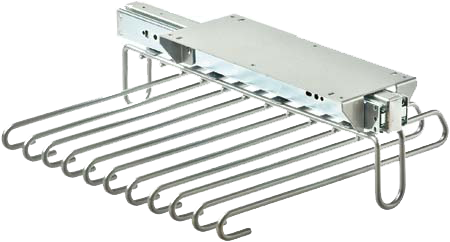 The trouser and shirt racks are available in numerous sizes and dimensions and are widely used in complexes, showrooms and malls. 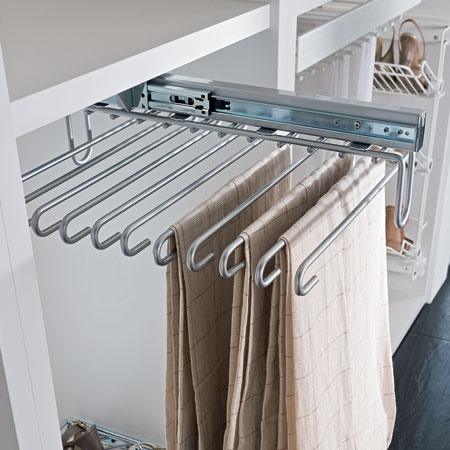 These wardrobe racks ensure sturdiness, durability and easy retrieval of the items making them highly sought after wardrobe fitting solutions amongst our clients across the nation.